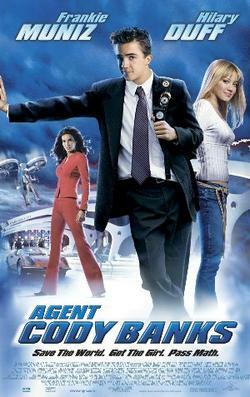 Agent Cody Banks is an American- Canadian spy film by Harald Zwart from the year 2003. 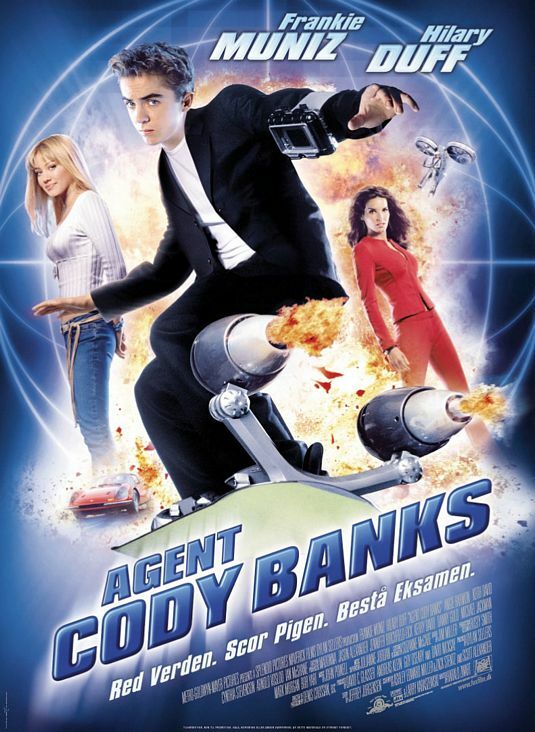 Cody Banks announces itself at the age of 13 years on a newspaper ad and is trained by the Central Intelligence Agency ( CIA) to the agent. He is a few years later, the daughter of Dr. Connors, Natalie get to know. Dr. Connors developed nanorobots for a criminal organization. It turns out that Banks is unable to talk Natalie. The CIA organized a special training for him to teach him how to speak with girls. Banks saves Natalie, who loses her balance on a ladder and fall off. She invites him to her birthday party. On the grounds of the Connors Banks overheard a conversation of Dr. Connors with its clients who want to destroy the strategic missiles of the U.S. with the nanobots. Attempting to obtain a sample of the nanorobots goes wrong, because these eat away the shoe, in the Banks hides the sample. Cody falls in love with Natalie, so he is suspended from duty. Natalie is kidnapped by the men of the syndicate when she is talking to Cody and this wants her to reveal his true role. Banks saves against the command of CIA director, where he helps an older by a few years agent. He destroyed the base of the organization, whose leader is eaten by the nanobots. The head of the CIA congratulated him because of the good work. Lexicon of international film: " Simple knitted, only passably entertaining spy story " which " is plagued by poor history " strong. Kevin Thomas, Los Angeles Times, March 14, 2003: The comedy was intended for teenagers, but also their grandparents offer fun. The style of the director WOULD "light" and " flowing". The locations were located mainly in Vancouver and surrounding areas. Some recordings were made in Los Angeles and Seattle ( aerial photographs ). It was filmed from 27 May 2002. 's Budget was about 26 million U.S. dollars. In U.S. cinemas U.S. dollars were recorded over 47 million. 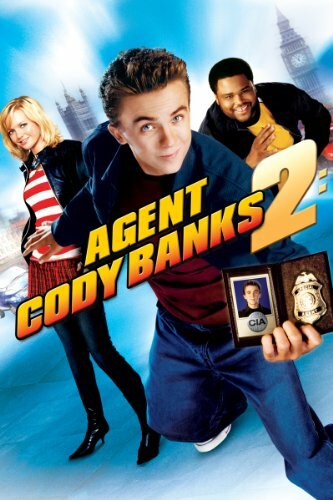 2004 saw the continuation of Agent Cody Banks 2: Destination London.